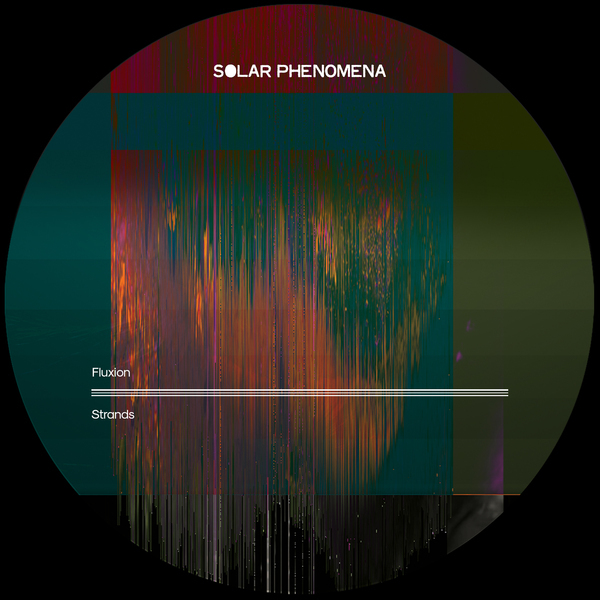 In the golden, shimmering wake of his Ripple Effect album, Fluxion rolls out these effortlessly elegant dub house winners for Solar Phenomena. Commencing with the gritty bottom end shift and fluid chords of Juxtaposed, the Greek producer tactfully tends to the ‘floor with hushed, jazzy swagger leading to velvet coated rooms in Versal, where Poise unfolds a sublime scene of bird calls and flute spritzed with hi-hats in the most seductive style, while Bound staggers along, dazed and wound up with woozy accordion. A perfect complement to the sublime album, we’re sure you’ll agree.